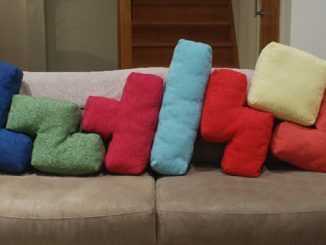 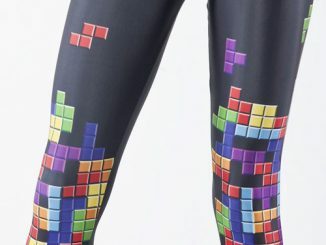 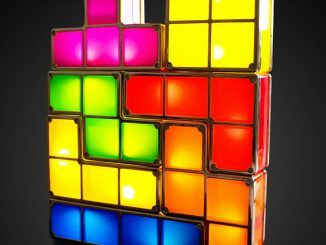 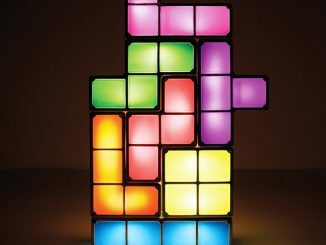 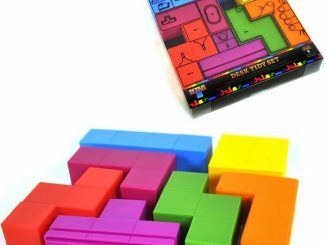 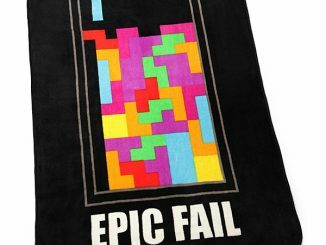 Now you can play Tetris on your couch with these awesome Tetris 3D Cushions. 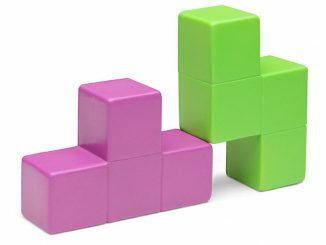 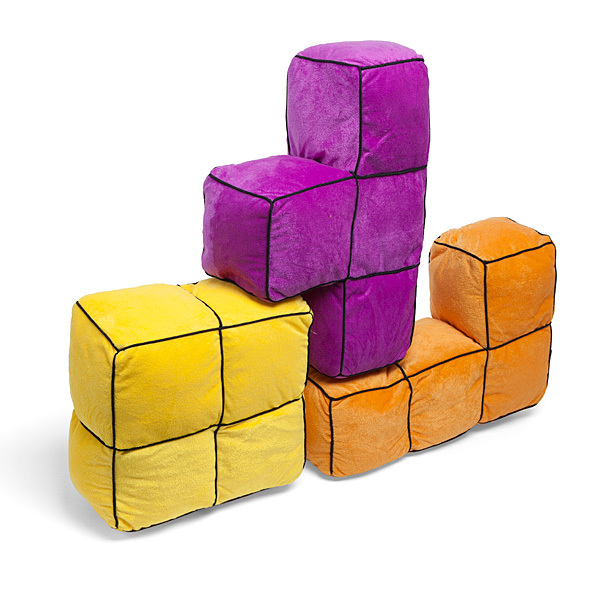 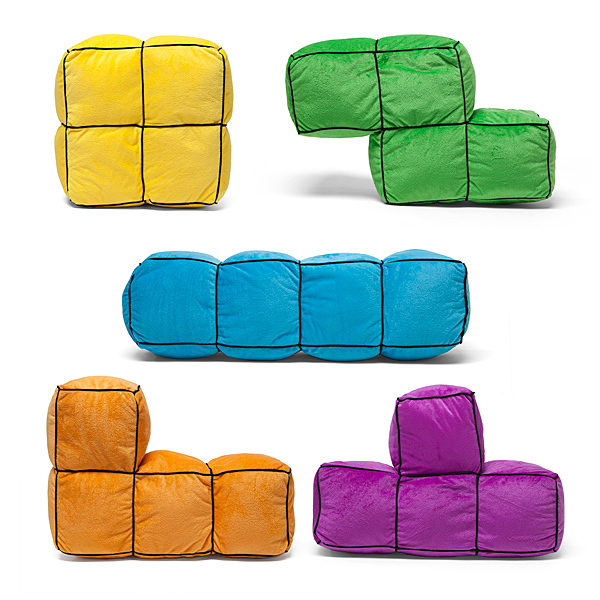 These soft plush cushions feature five different Tetris shapes. 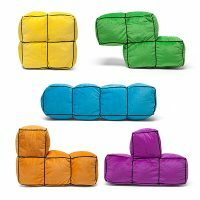 Each set comes with one of each shape. 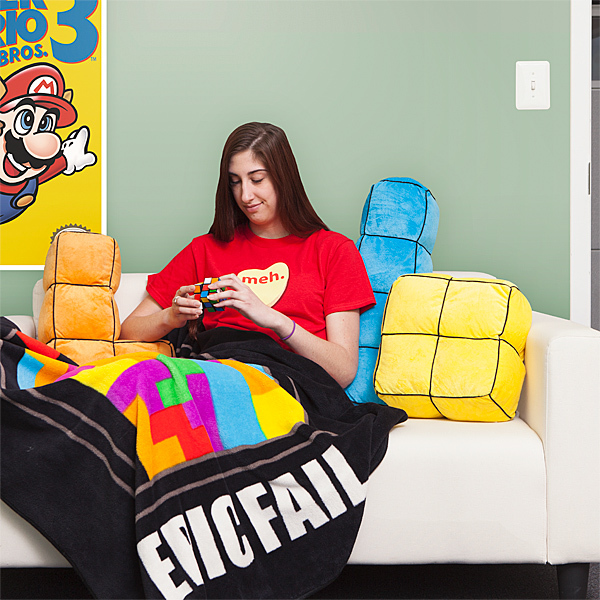 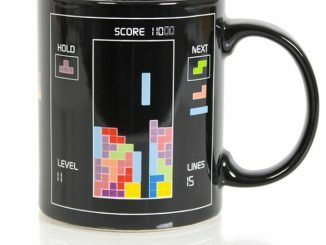 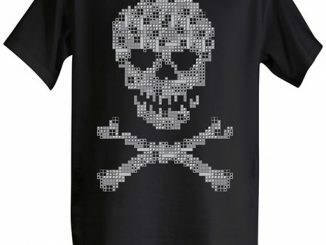 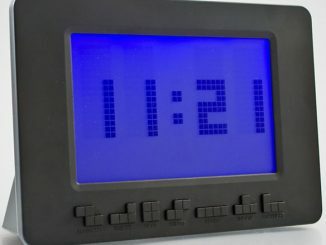 Rest your head on a tetrimino. 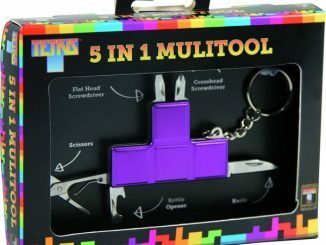 Our several in any shape you want.